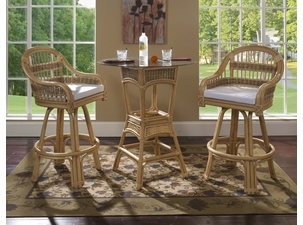 Rattan furniture sets by Wicker Paradise are luxurious furnishings you will be proud to showcase to all your family and friends. Rattan loveseats are our best selling alternatives to the sofas when using smaller scaled areas. Put rattan together in any way you like and select a fabric cushion that expresses your personal style. 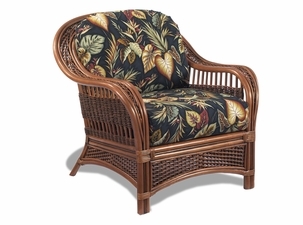 Personalize your room with a fantastic outdoor wicker sofa. 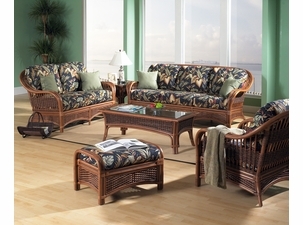 Here at Wicker Paradise we allow you the customer to choose every aspect of your furniture. If you have a small space that you wish to brighten or if you would like to just add style to your room consider one of our quaint loveseats. If it is important to you to customize your own furniture then fear no more! Each individual piece that we sell is fully customizable. You can choose the fabric you like and which pattern you want the fabric to have. No matter what you like we can help you achieve your dream looks. Change the way your family relaxes by purchasing one of our gorgeous and super comfortable rattan sofas. We understand that comfort is just as important as style to our customers and we make sure that every item we sell is a perfect fit. 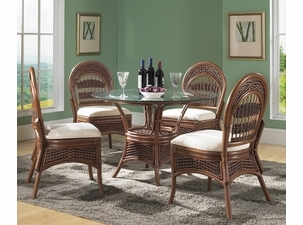 Give your family and your home what it deserves with the finest highest-quality rattan furniture you can imagine. Browse through our selections and imagine each design in your room. If you can’t find what you like feel free to give us a call and we will happily direct you to where you need to be.